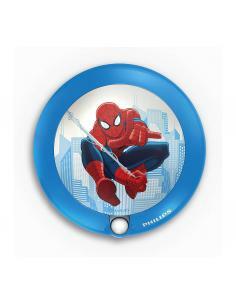 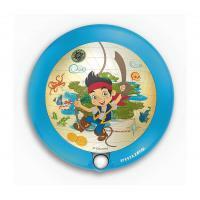 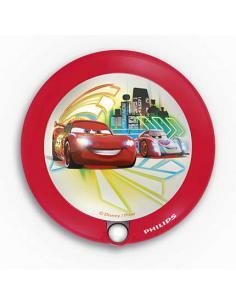 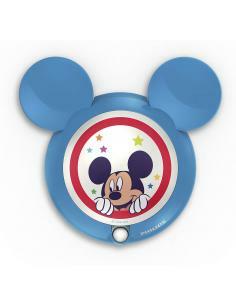 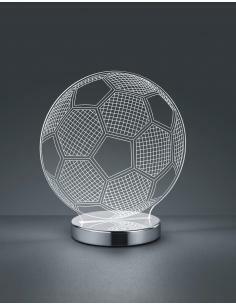 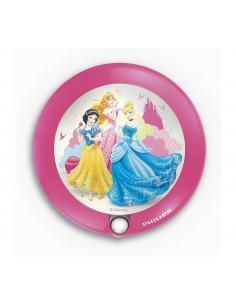 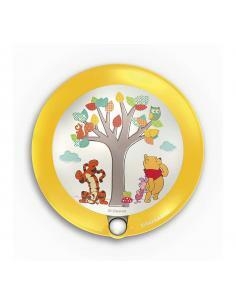 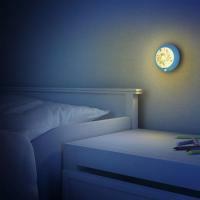 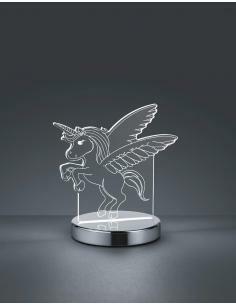 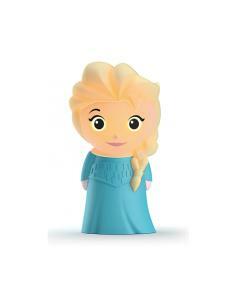 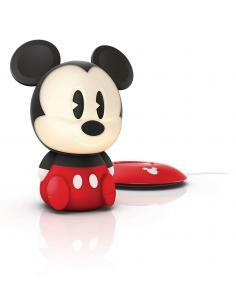 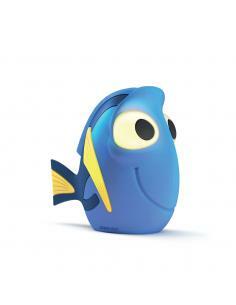 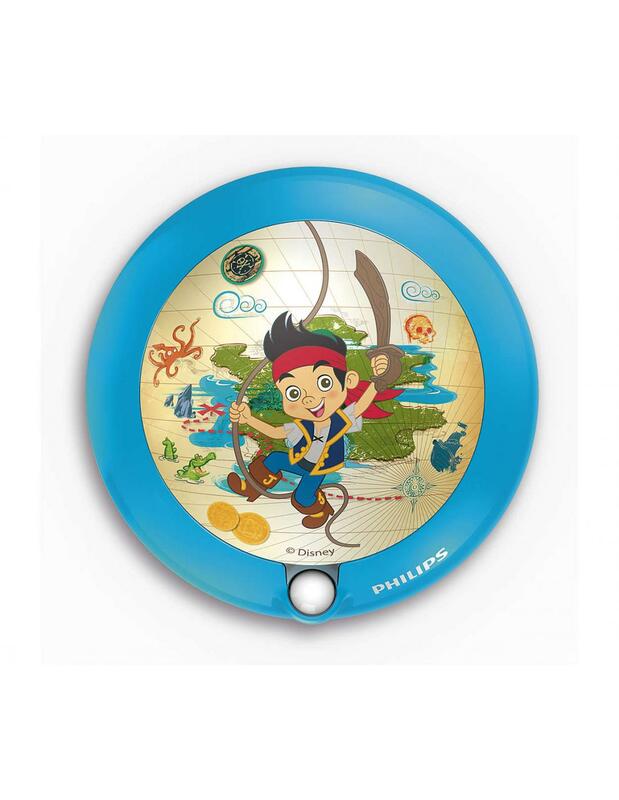 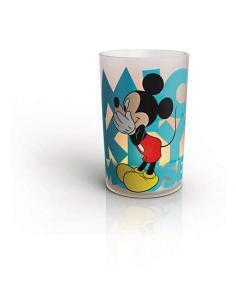 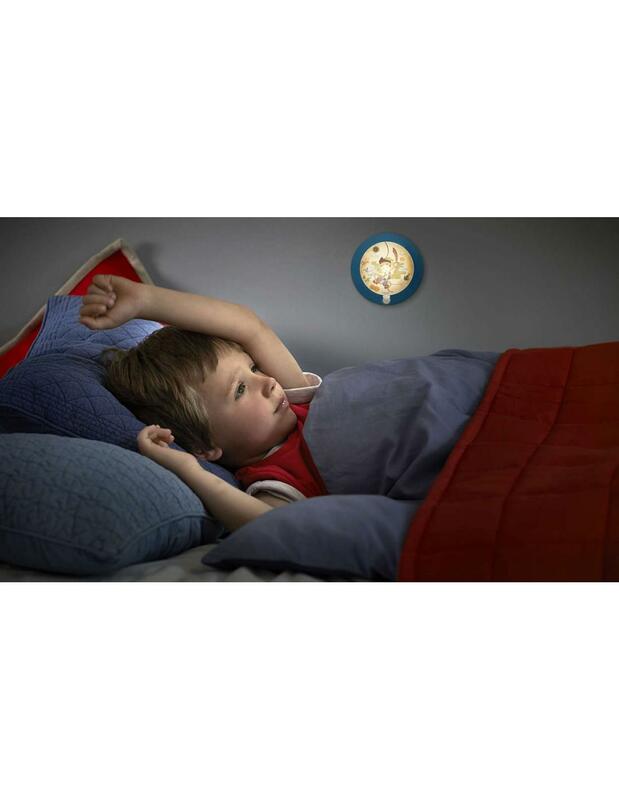 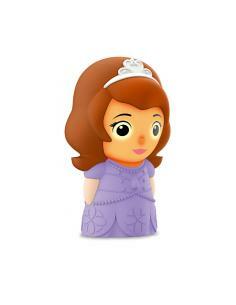 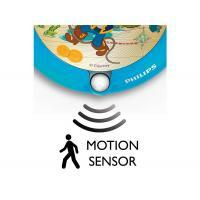 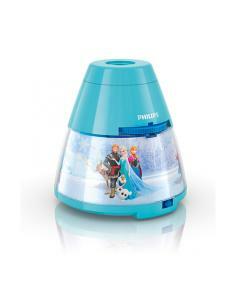 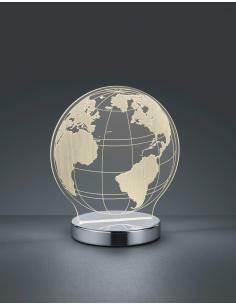 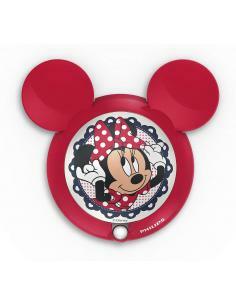 The night light Philips and Disney Jake reassures your child at night, thanks to the cute print of his favorite hero. 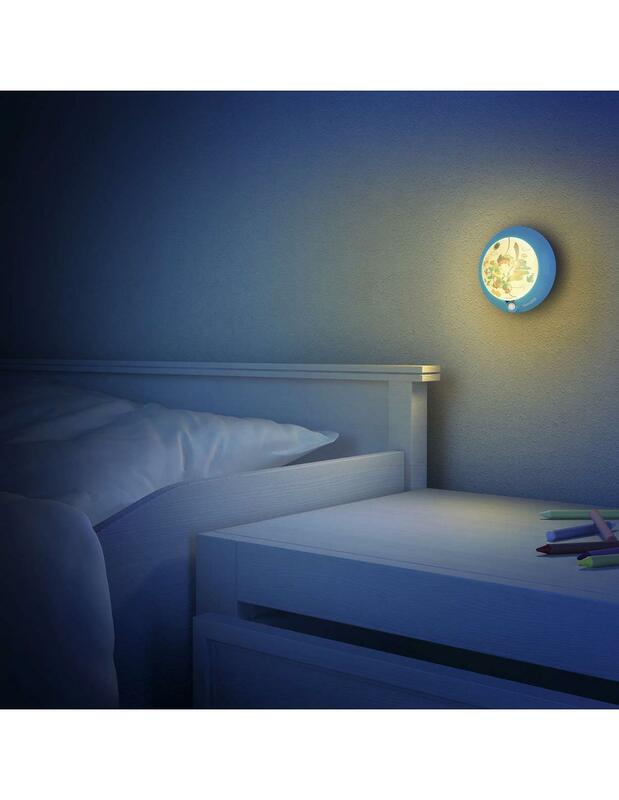 The motion sensor turns on the soft light with a simple movement and battery operation allows you to place it where you want. 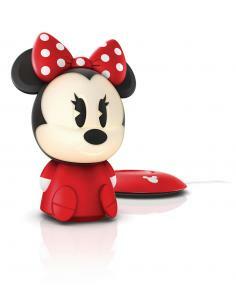 This night light Philips and Disney Minnie has the form of the most famous mouse in the world. 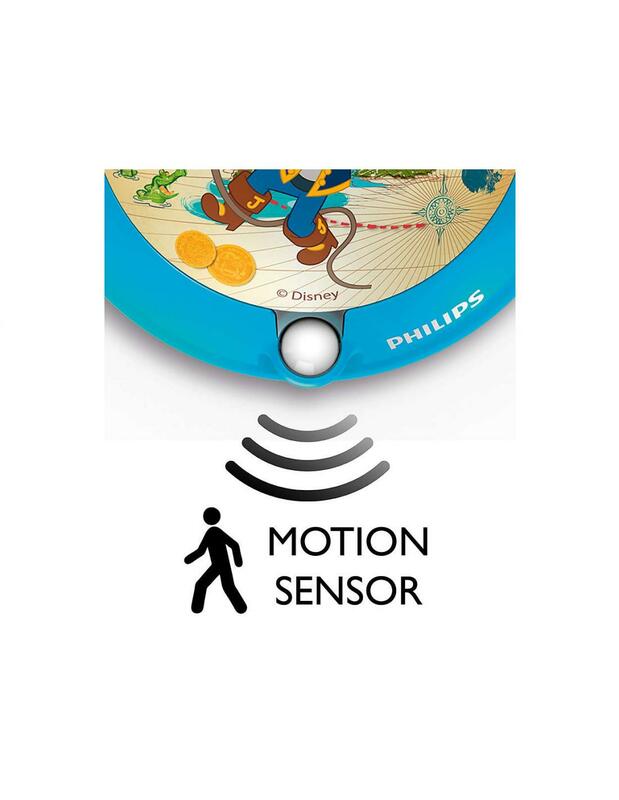 The motion sensor lets your daughter switch on the soft light with a simple gesture, while the battery operation allows you to place it where you want.